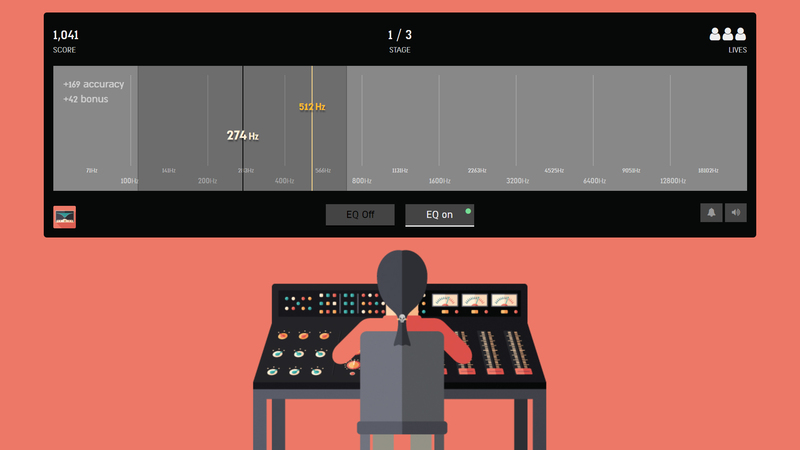 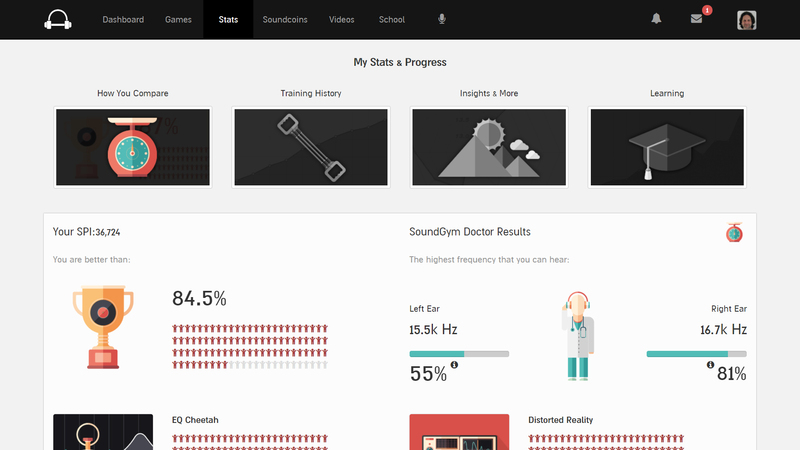 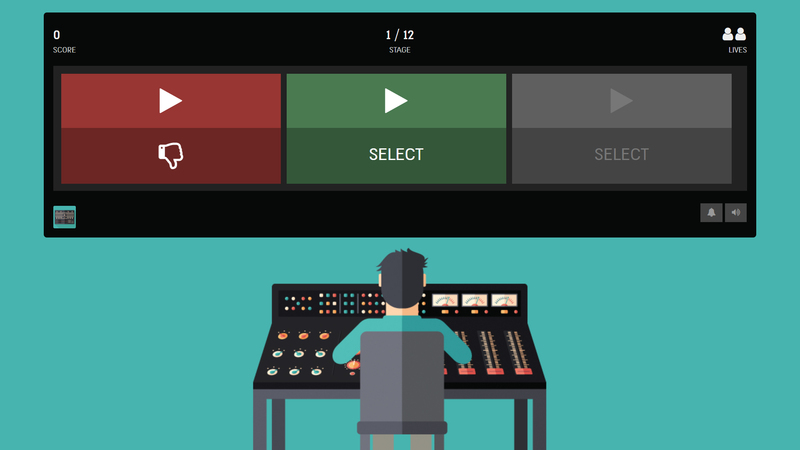 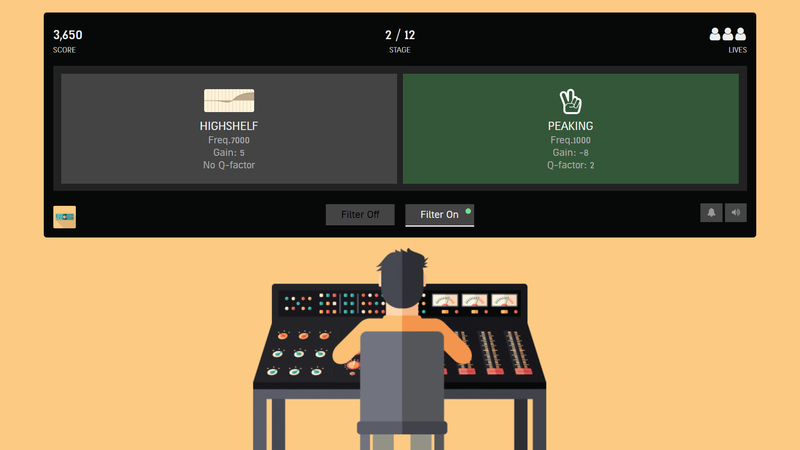 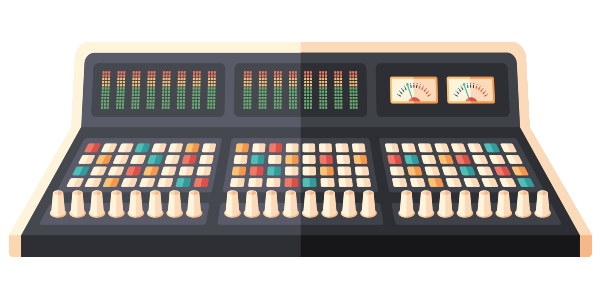 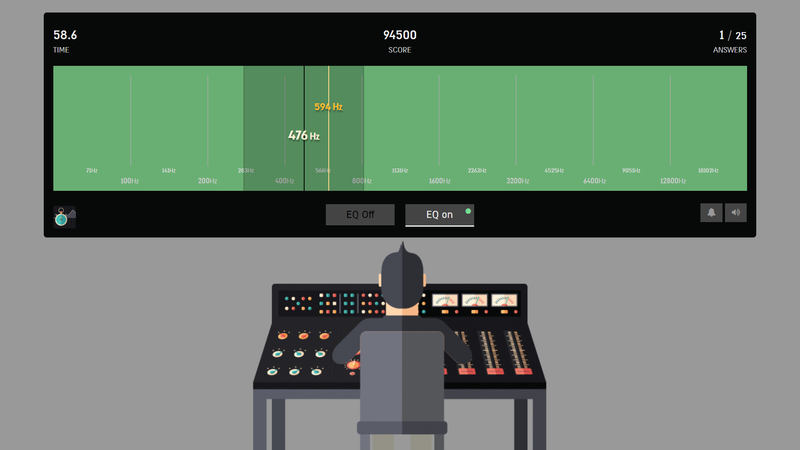 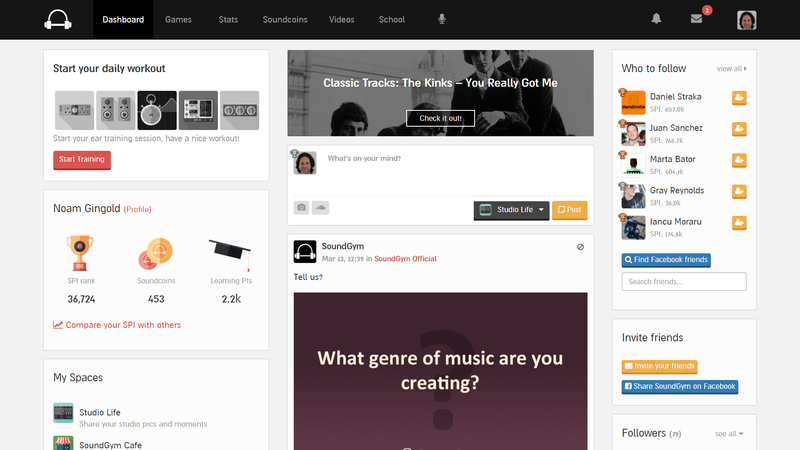 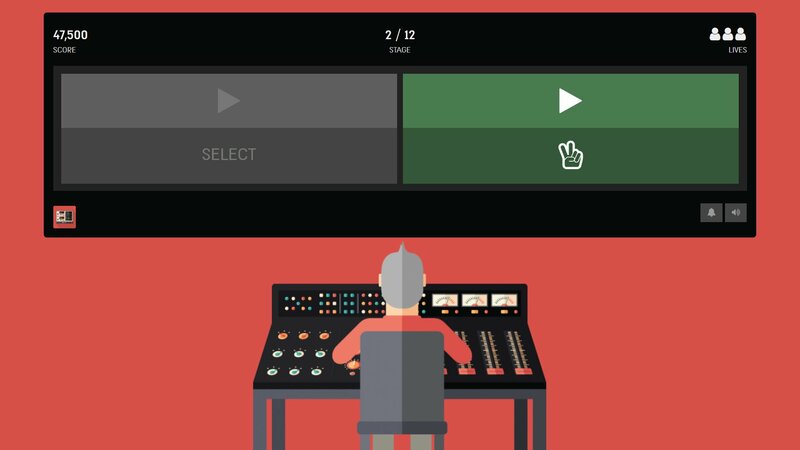 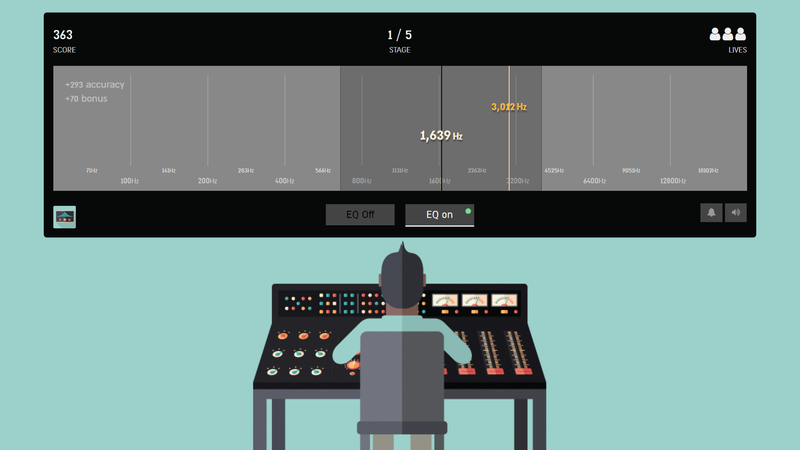 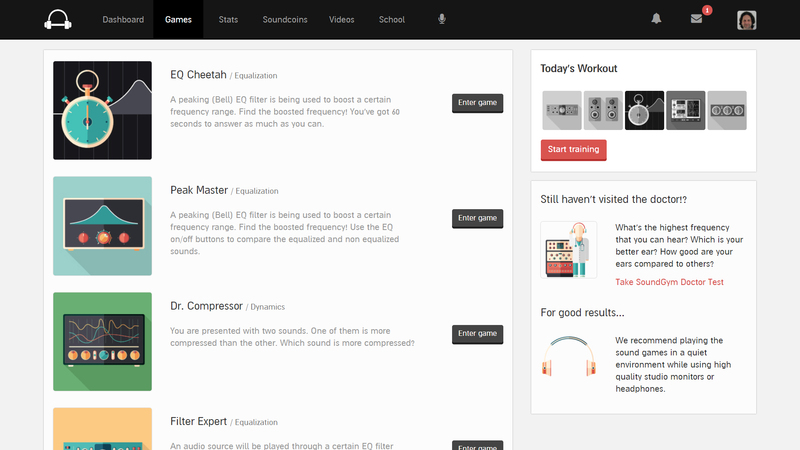 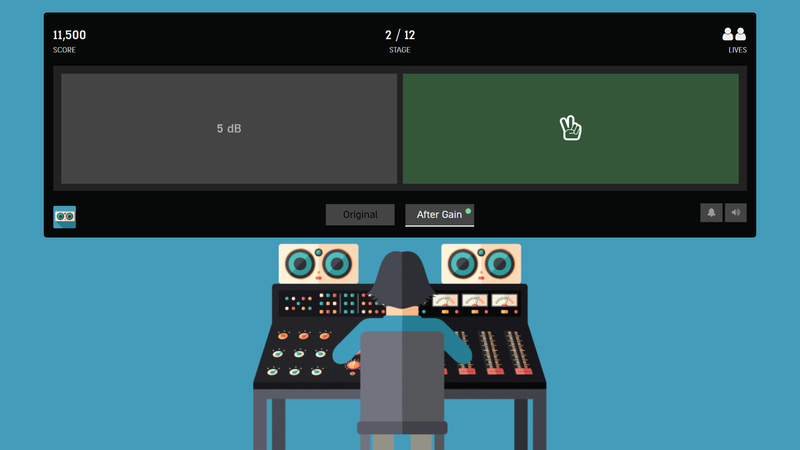 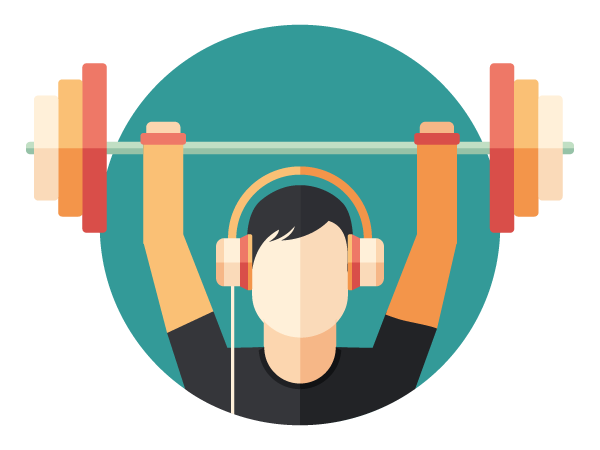 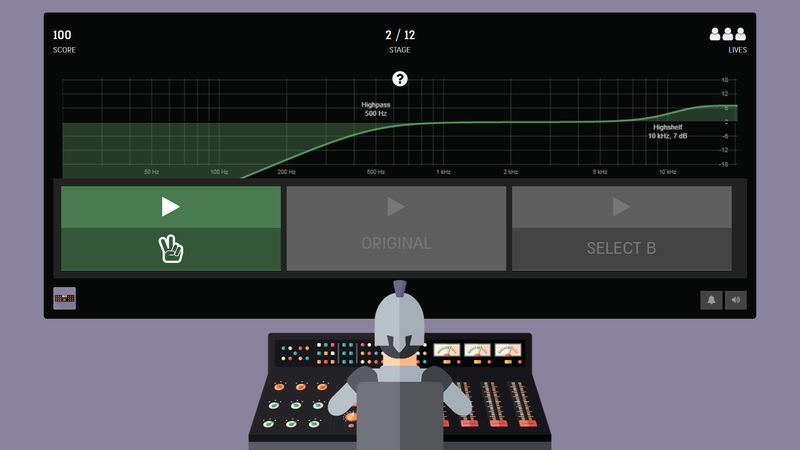 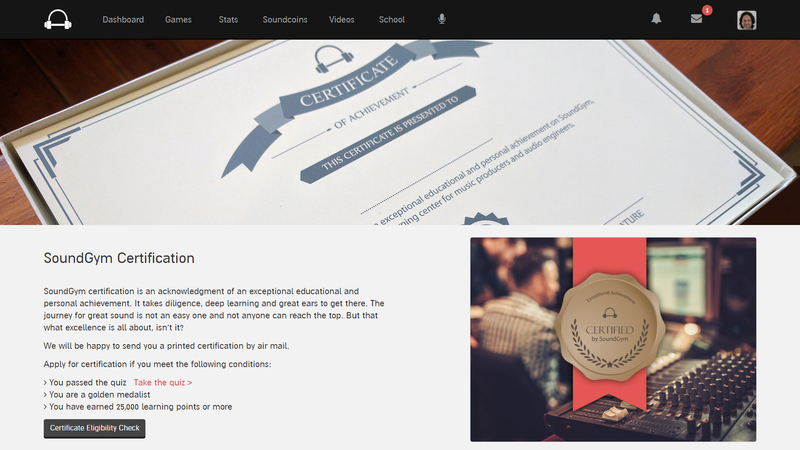 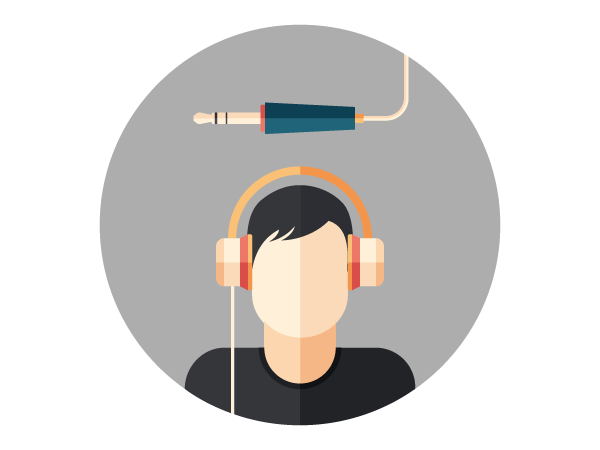 SoundGym is a technological, personalized and gamified audio learning environment. 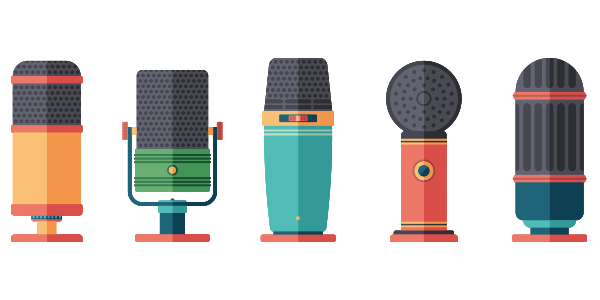 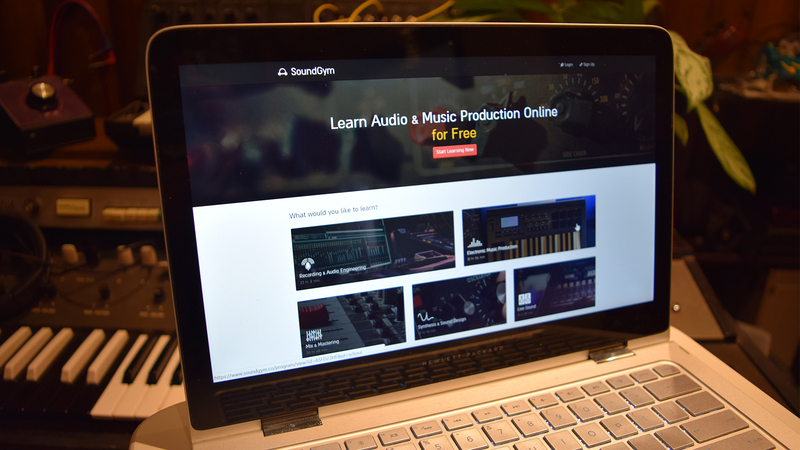 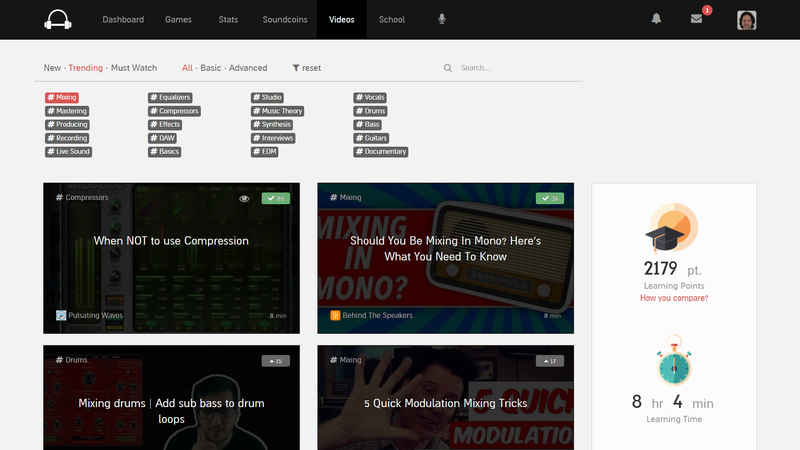 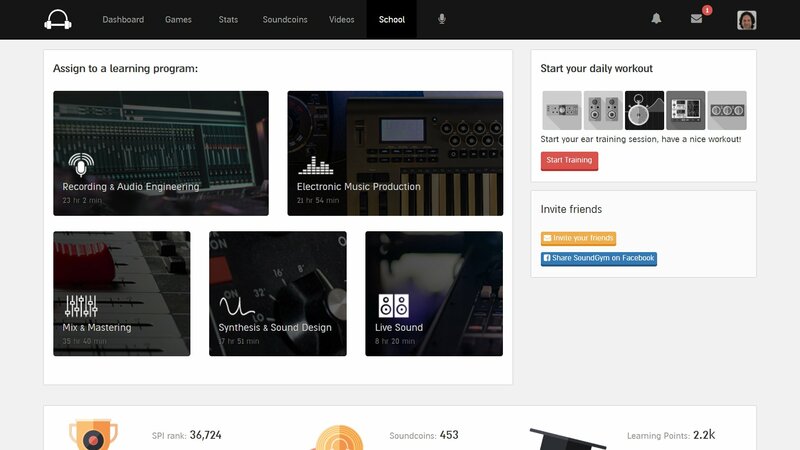 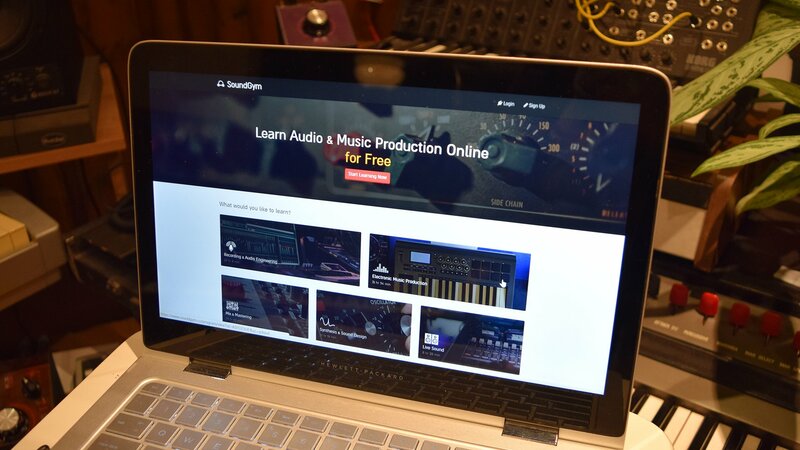 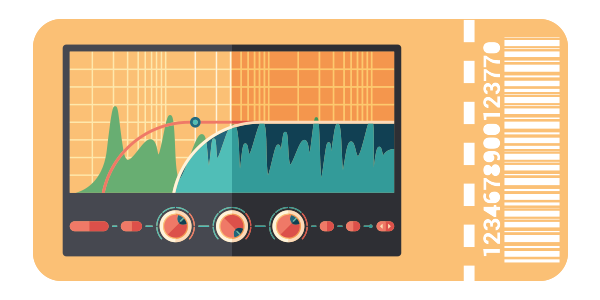 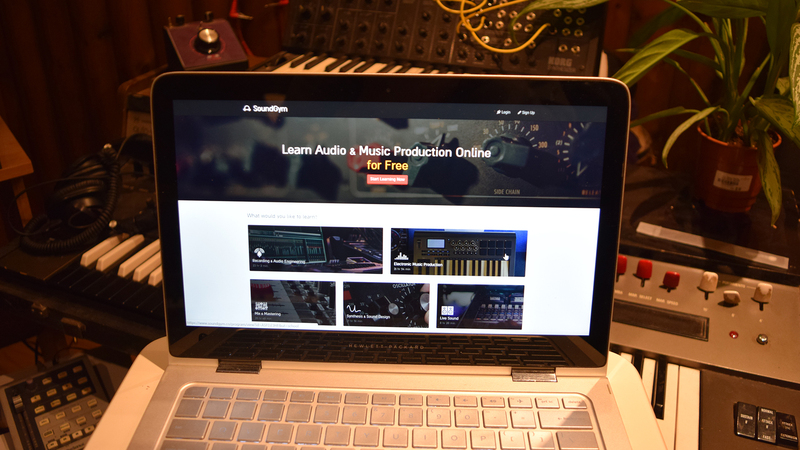 Combining curated learning programs, practical audio ear training, and a supportive community, SoundGym offers a comprehensive solution for anyone who wants to learn music production and improve audio skills. 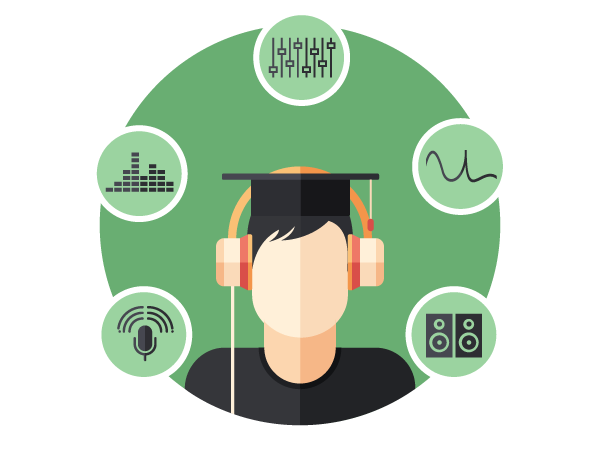 Our goal is to offer anyone the opportunity to learn audio and music production, improve crucial skills and make better music.